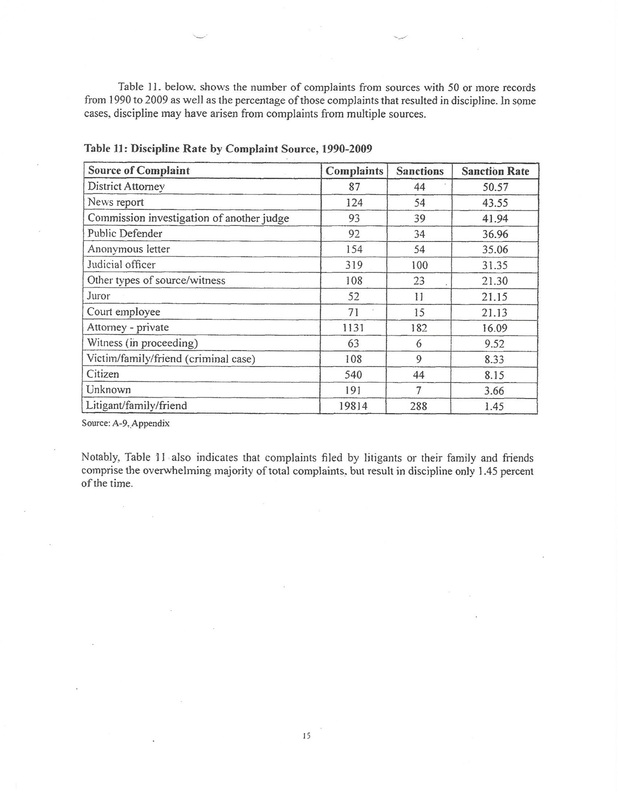 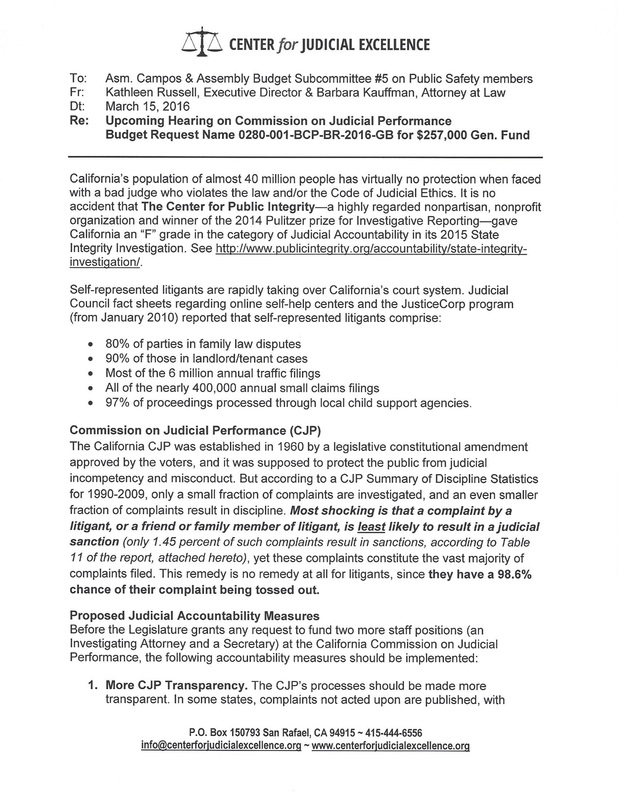 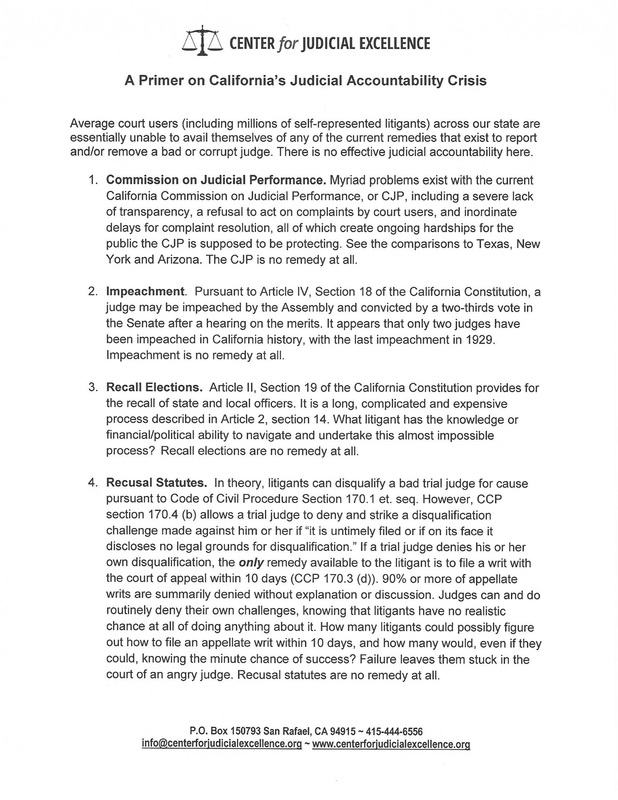 This memo details how there are currently zero legal remedies available to litigants in California and includes proposed judicial accountability measures. 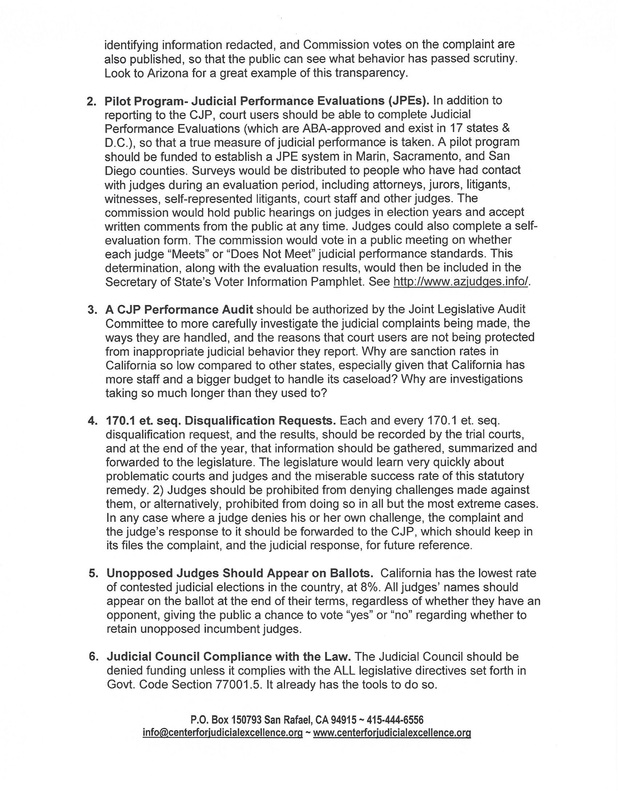 We encourage you to please read this and share it with your state lawmakers! 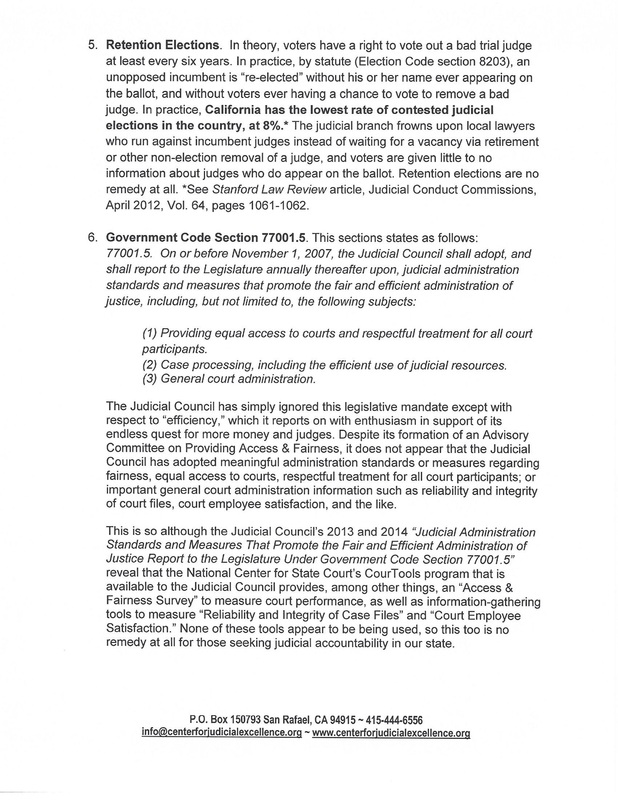 This information will also be shared in our testimony at the March 28th hearing, we hope to see you there!